Digital Foundry is on a massive spree as they keep comparing one game after the other on the Xbox One X and the PS4 Pro console. This time its Fallout 4, the one truly open world game that just excels with every update and time. Bethesda team seems to have worked really hard and they have achieved a massive milestone with the Xbox One X console. 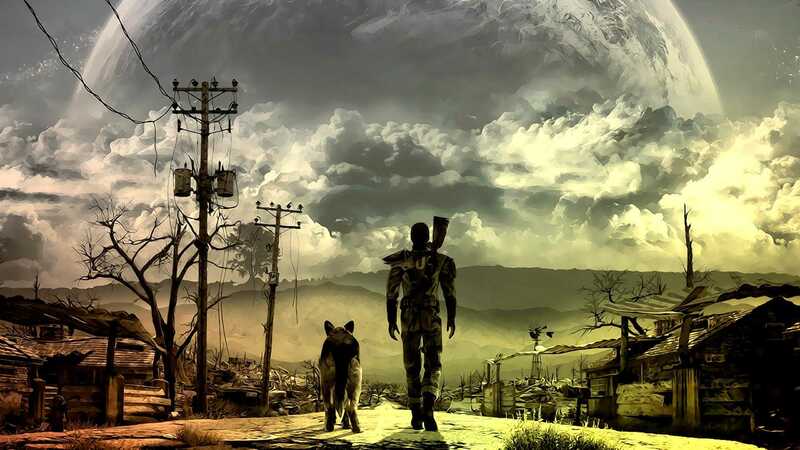 Fallout 4 runs in true 4K resolution on the powerful hardware which is a big leap compared to the PS4 Pro version which often relied on checkerboard design.Overall, despite the rare frame rate drops, the version on the new console is very impressive as it manages to stay at the coveted 3264×2160 resolution providing at least 1.91x more pixels than the PS4 Pro edition. Anti-aliasing is an important aspect in PC gaming which makes games look much more appealing with no jaggy edges and the Playstation console didn’t fail in this regard. It delivered a very promising output on 4K displays on the most part but when the teraflops are much higher on the Microsoft machine, it obviously tends to be much better and a game changing evolution in the world of consoles. Bethesda previously announced that they are going to dedicate a team to get the job done for the newly launched Xbox One X console. They seem to have kept their promise by offering many of the high-quality settings found only on the PC version of Fallout 4 to the console bringing it on par to a high-end gaming PC that could actually run titles at 4K resolution. When the PS4 Pro version of Fallout 4 got released, most of the players were impressed by the amazing draw distance it offered. However, the details on close objects were not the best due to lower resolution and lack of many graphical elements which has been introduced with the Xbox One X console. The platform balances both draw distance and local rendering making it the perfect version of the game that you could play, unless you belong to the PC Master Race. Even during the stress test, there was hardly any difference between the two consoles except for the occasional 2 to 3 fps drops from the promised 30fps experience. Considering that the Xbox One X is running on 4K, it is easy to say that it is a clear winner on all fronts unless you love the exclusives on the PS4 Pro and want to go with it.